Australasian swimming pool, spa and aquatics title SPLASH! has updated its website and online communications to distribute news in a more timely and engaging fashion. 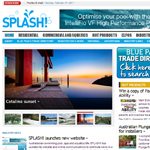 “We’re really excited to launch the new website and eNews,” says Simon Cooper, publisher of SPLASH!. “It means members of the pool, spa and aquatics industries will be able to keep up to date with happenings relevant to their businesses. 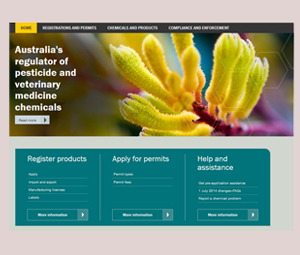 The new website utilises an updated content management system and features a cleaner design than the previous version. It also brings the website into line with the other highly successful Intermedia online titles. In 2008, Intermedia scooped the pool at the Publishers Australia Bell Awards, winning every online category. 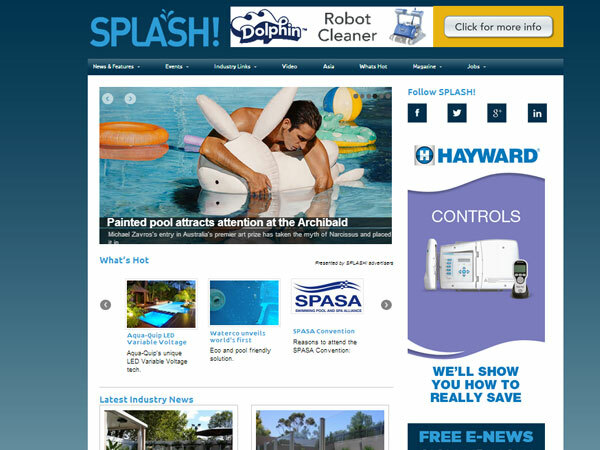 To coincide with the launch of the new website, the popular SPLASH! eNews will now be published fortnightly. “We hope our online subscribers will enjoy the new layout and the more timely supply of news,” he says. 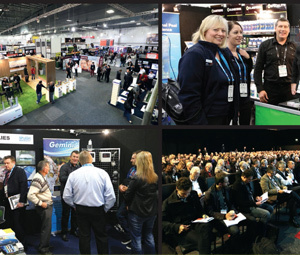 As well as up-to-date news stories, visitors can access the comprehensive Blue Pages trade directory – where pool builders and retailers can find every pool and spa related product – as well as access to archived versions of the printed magazine, industry contacts, QuickLinks to vital data and helpful information, and dates and venues on dozens of upcoming events in Australia and overseas. 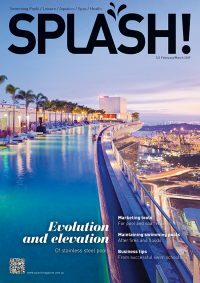 The web address remains the same: www.splashmagazine.com.au.